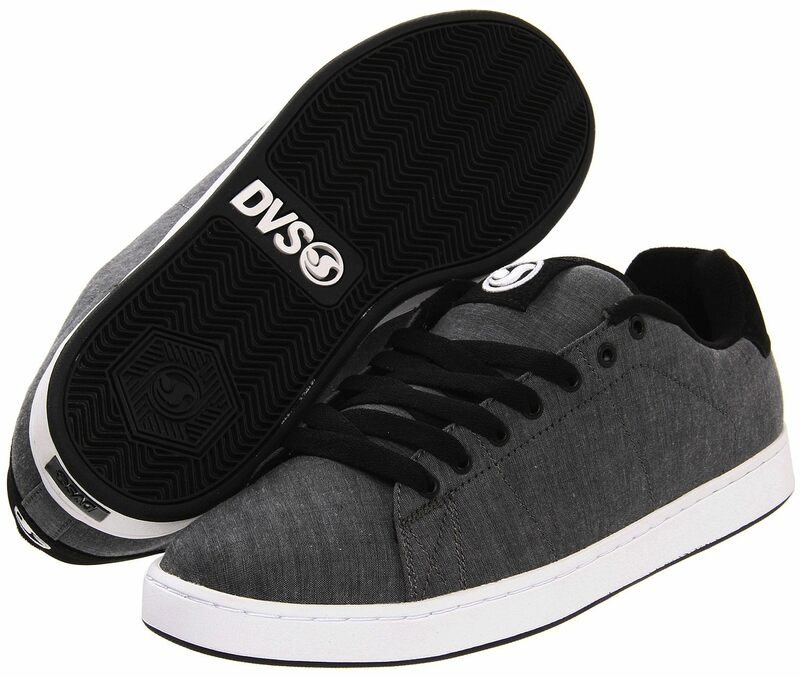 DVS Gavin 2 comes in three Vegan colorways for Spring and Fall 12! This skate shoe is low key and has minimal branding. The upper is canvas or chambray (pictured at the top of the page) built on a cup sole with a nice rounded toe cap. This shoe seems to encapsulate the look of a comfortable classic skate shoe. The tongue and collar are nicely padded with a scooped heal to keep the shoes snug on your feet and that achilles heal protected.